For questions about leasehold law in general, an excellent starting point is a site curated by Mark Chick, a practicing leasehold lawyer. The links below go to www.leaseholdinfo.com. Will the ground rent increase after a lease extension? I am a freeholder. 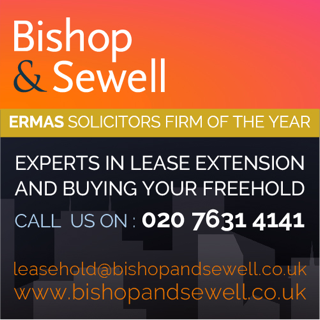 Do I have to grant a lease extension to the leaseholder? What happens if we cannot agree on how much the lease extention should cost? Do I have to go through the Act to extend my lease? How long do I have to wait to extend my lease? Who is responsible for maintaining the structure of the building?